Effective January 1, 2017, Marty Kress has been appointed to head the Global Water Institute at Ohio State. Kress served as the interim director of the Global Water Institute (and its former incarnation the Global Water Initiative) for nearly two years prior to this appointment. 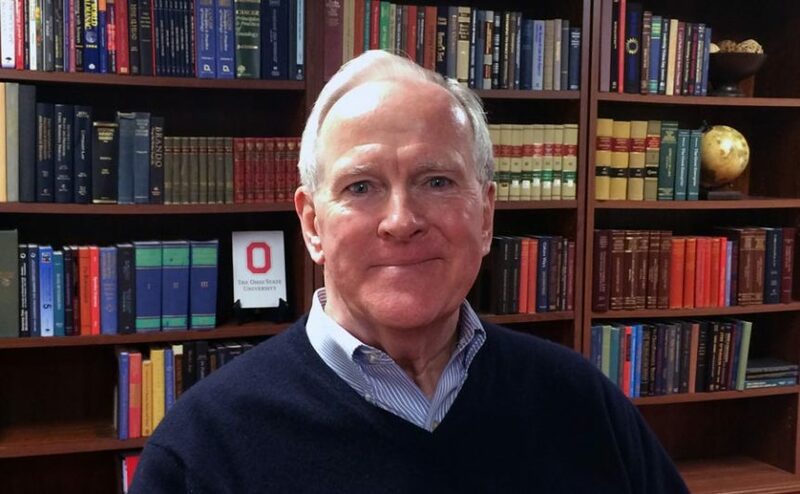 Kress led the development of the institute by synthesizing the perspectives and strengths of a group of core faculty on campus with the needs and priorities of a network of government, industry, not-for-profit and academic partners outside Ohio State. The resulting institution, established in March 2016, takes that integration of research expertise with real-world requirements as its motivating force. Kress joined Ohio State after serving as the executive director of the Von Braun Center for Science and Innovation, a not-for-profit that was established in Huntsville, AL in 2006 to foster and promote the integration of university and industry research to provide innovative applications for key government requirements. Prior to Huntsville, Kress worked for the U.S. Senate (Senior Energy Analyst on the Senate Budget Committee and Senior Majority Staff of the Subcommittee on Science, Technology and Space), NASA (Associate Administrator for Legislative Affairs and Deputy Center Director of NASA Glenn), and Battelle (Vice President/General Manager of the NASA Sector).